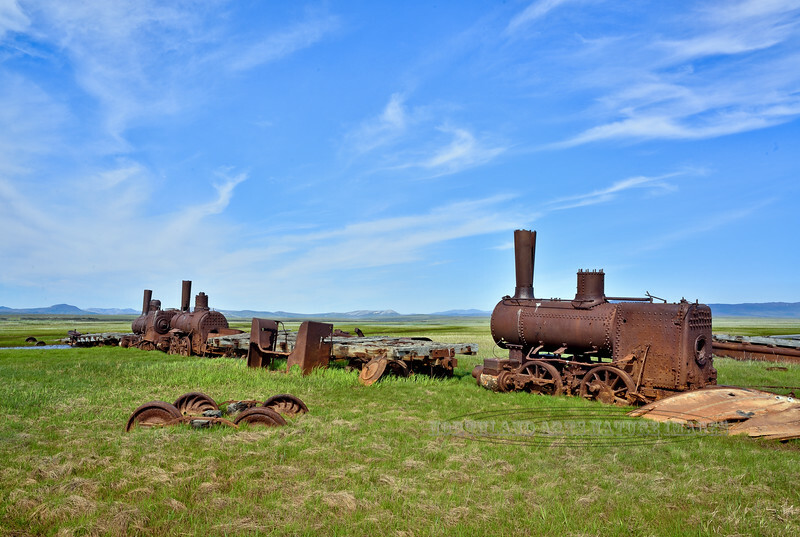 The "Train to nowhere". Near Solomon, Seward Peninsula Alaska. #624.320. See Alaska Landscape gallery for more images.